We’ve updated our streaming links. 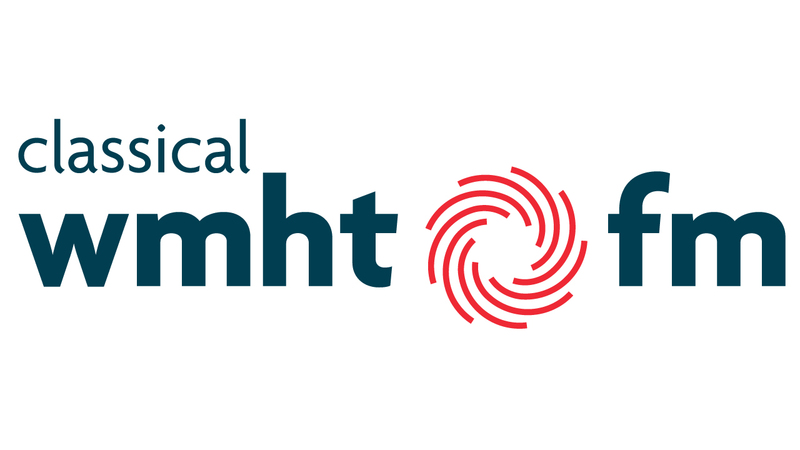 Click the Listen Live button below to listen to Classical WMHT-FM with our live radio player or click here to use your own player. Sonos users, click here for the Sonos link. Having problems using the live radio player? Visit our FAQ page or click here to use your own player. If you enjoy this service, please consider making a contribution here. 4.21 TON—The Orchestra Now: Concert 5. Conductor Leon Botstein provides commentary for this rebroadcast of Verdi’s Requiem from April 6, 2019. Recorded at Bard College’s Fisher Center in Annandale-on-Hudson, New York. 4.28 A home concert presentation from January 27, 2019. It's a recital with Mezzo-Soprano Fleur Barron and Pianist Miriam Leskis in music of Ravel, Strauss and more. Recorded at Longboat Key in Grand Bay, Florida. Meet the April Student Musician of the Month: Pianist York Zhou is a sixth grader from Union Vale Middle School. He performs 2 works by Frederic Chopin, the Nocturne in E-Flat, Op.9/2, and the Etude in G-Flat, Op.10/5. Recorded at the WMHT Studios. 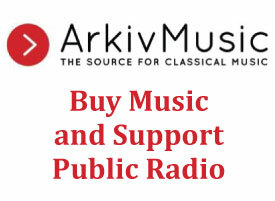 Browse to find classical music listings of pieces played on Classical WMHT-FM. See when your favorite programs are airing on Classical WMHT-FM. Listen to Classical WMHT-FM on the go! If you use Windows Media Player, click below to download the audio stream file.